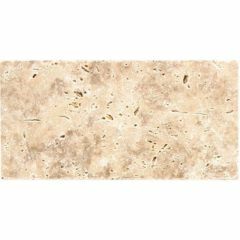 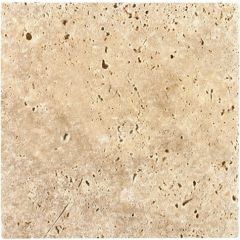 Travertine is a form of sedimentary limestone made from compressed deposits left by calcite-rich hot springs. 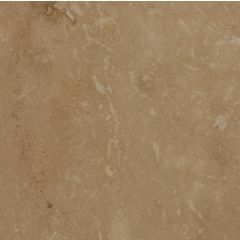 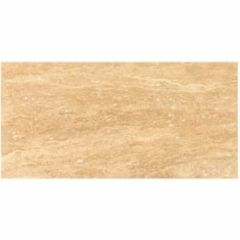 Travertine has been prized by sculptors for centuries due to its marble-like look. 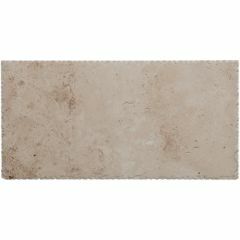 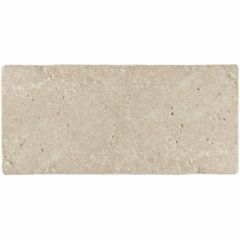 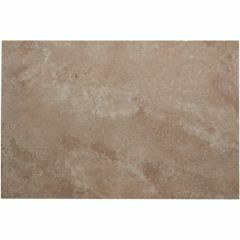 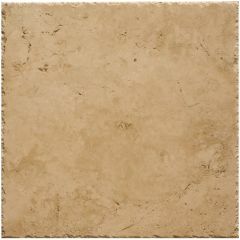 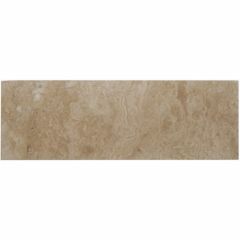 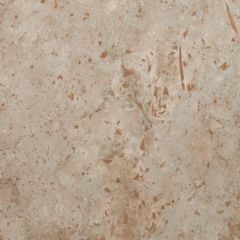 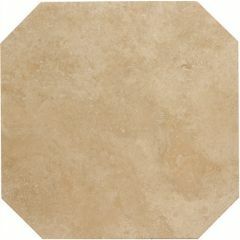 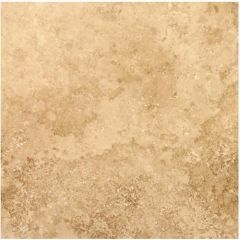 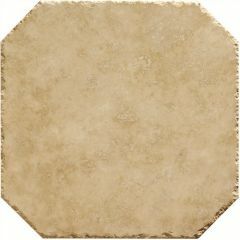 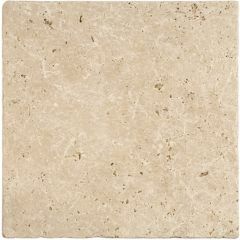 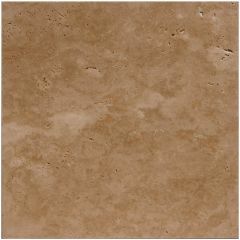 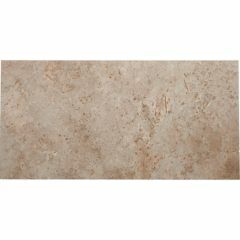 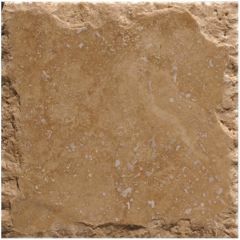 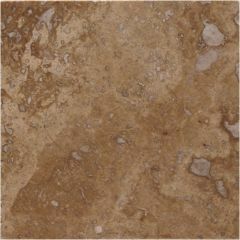 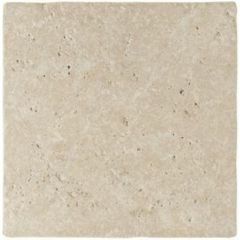 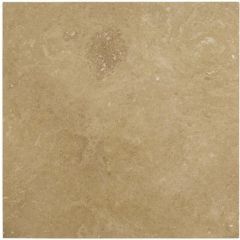 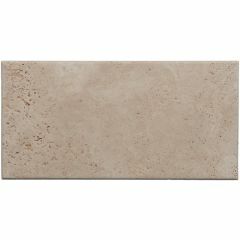 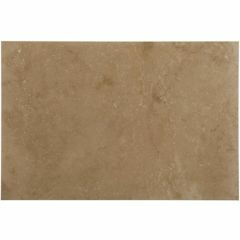 All of Original Style's Travertine tiles (except from Umbrian Classic) is Grade 1 Travertine. 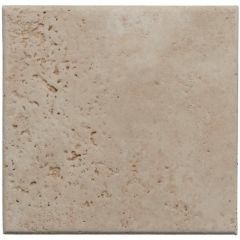 Please see the Earthworks brochure for comprehensive information regarding using Travertine as natural stone flooring.